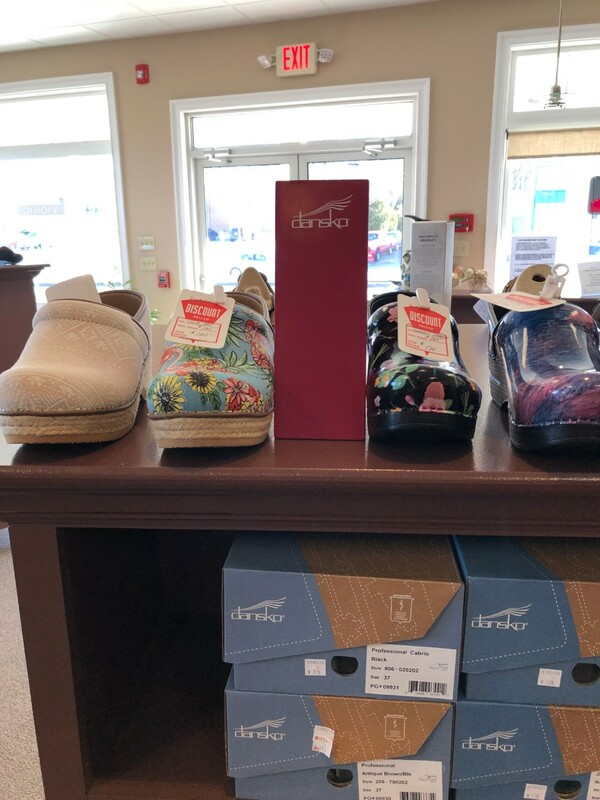 BIRKENSTOCK ARIZONA IN STOCK NOW! MANY COLORS TO CHOOSE FROM. 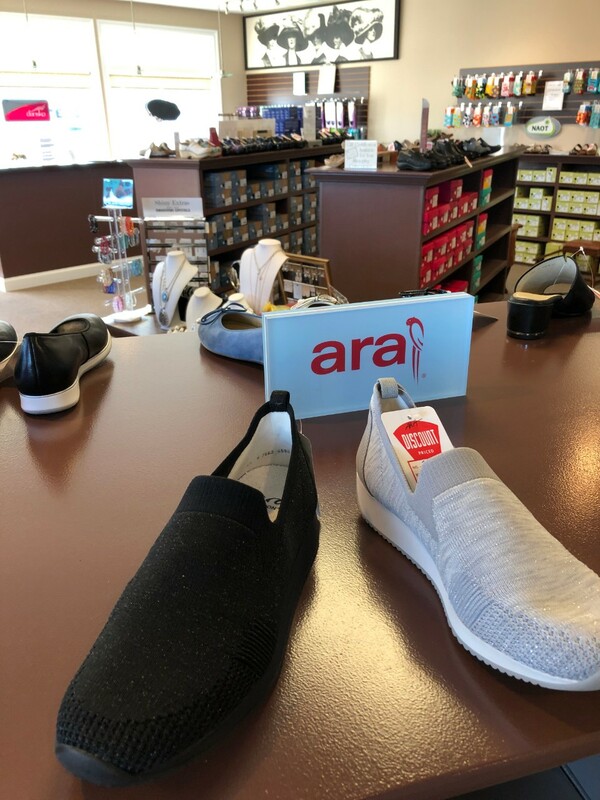 Voted the shoreline's best shoe store 2016, 2017, and 2018 by the e-list.com, and 2015 by Shoreline Times readers, for over 25 years Clinton Bootery has been the shoreline's preeminent shoe shop. 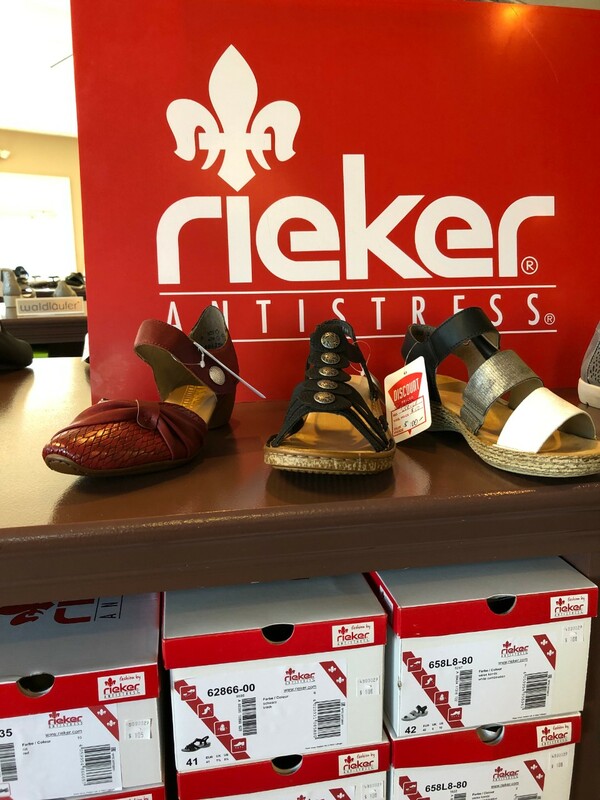 Here you will find a fabulous, fashionable selection of quality, comfort footwear for men and women. 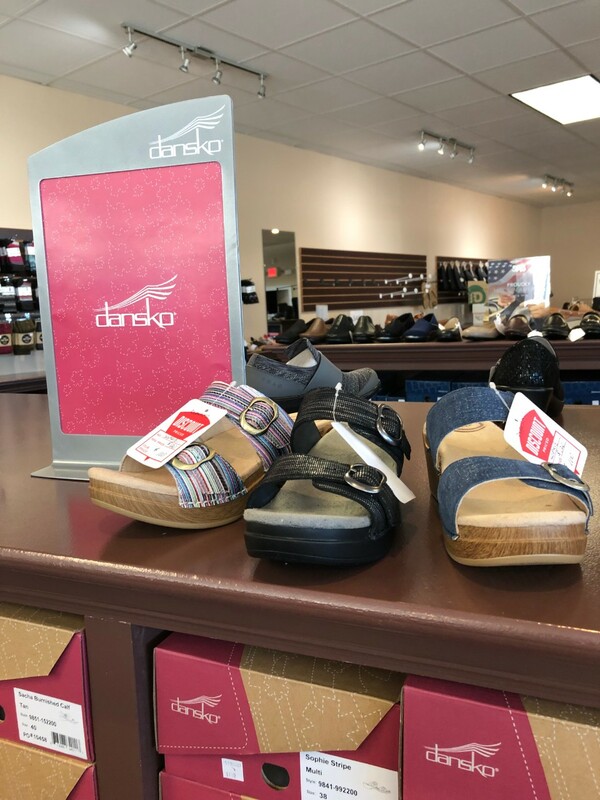 We will measure your feet and help you find the perfect style and fit. Gene, the owner, is a pedorthist and can help even the most problematic foot. 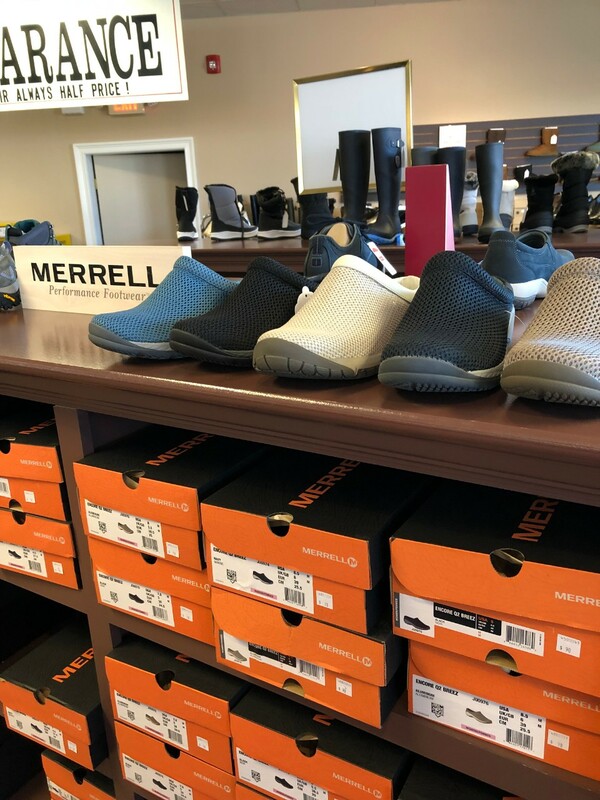 We sell medical grade over the counter orthotics. Stop by. You won't be disappointed! Conveniently located in the Clinton Bootery Plaza on Route 1. Plenty of free parking at the door. We are open 7 days a week. Come visit. 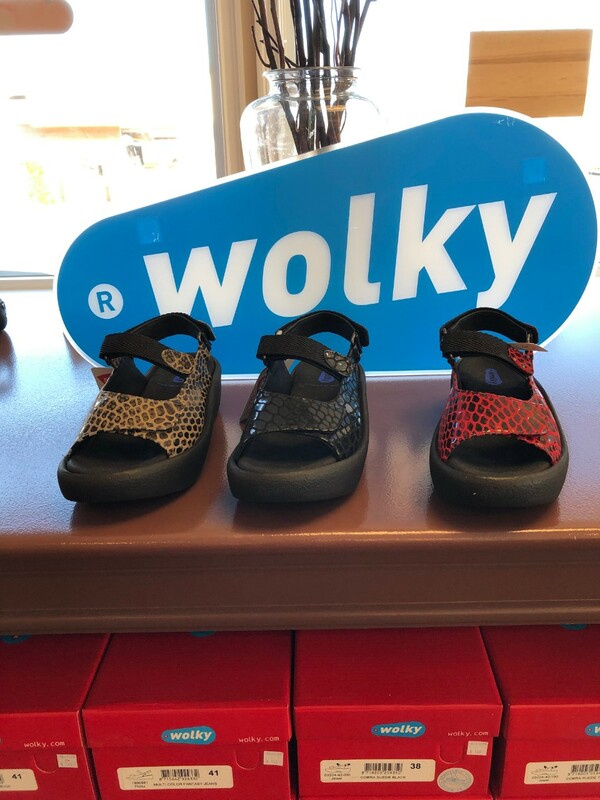 THE SPRING/SUMMER COLLECTION AT THE BOOTERY INCLUDES BIRKENSTOCK, VIONIC, KEEN, DANSKO, GABOR, WALDLAUFER, ARA, NEW BALANCE, RIEKER, MERRELL, SAS, DUNHAM, CAROLINA, AETREX, ALEGRIA, NAOT, MEPHISTO, PIKOLINO, REEF, OLUKAI, FIT FLOP, AND MANY OTHERS. THERE IS ALWAYS A LARGE SELECTION OF CLEARANCE MERCHANDISE PRICED TO SELL QUICKLY. 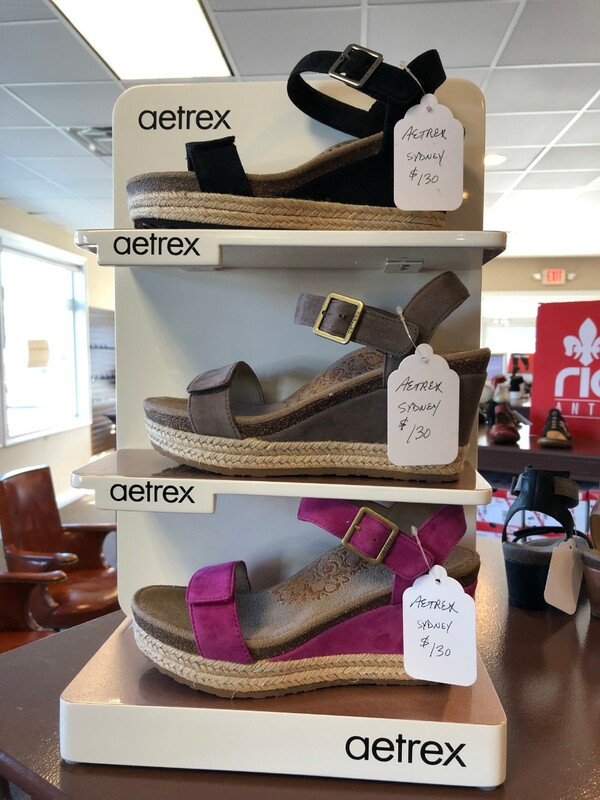 THE 2ND CLEARANCE PAIR IS ALWAYS 1/2 OFF THE SALE PRICE! 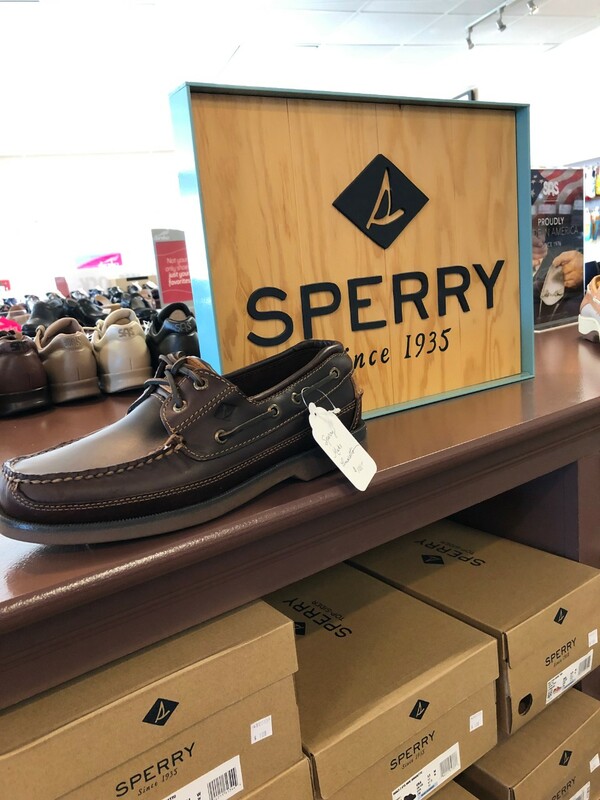 Now in our brand new, expanded store, Clinton Bootery is the shoreline's favorite shoe shop. We offer the best brands, competitive pricing, and have knowledgeable staff ready to assist you. Special orders at no additional charge. Best shoe store on the shoreline. Great brands,great staff. My whole family shops here. A real local gem. Thanks Bootery!